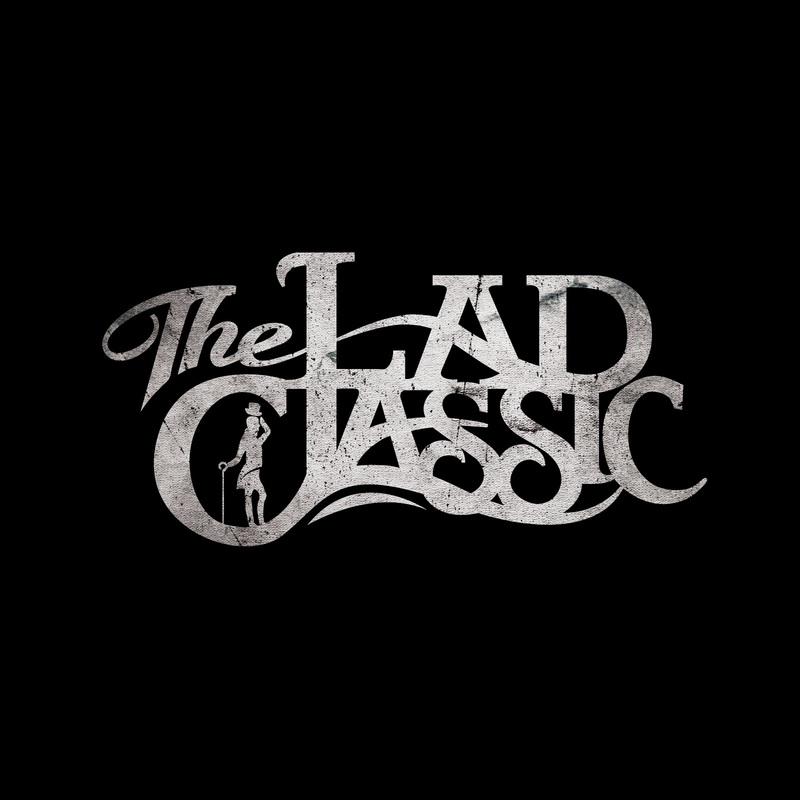 Rock Review Phil: The Lad Classic "Thunder"
The first time I’d heard of Toronto hard rock band The Lad Classic was probably close to a year ago when they followed me on Twitter. I always listen to the independent bands that follow me before following back. At the time they just had an all acoustic EP called Lightning, something I normally don’t find to be a good idea in terms of sampling music if a band is also an electric band, but I really heard something in that acoustic EP that I thought it would be a good idea to follow them. Then every now and then I’d see their name pop up playing live shows around Toronto, more so than practically any other independent band I’ve come across, which made me realize that The Lad Classic are a bigger deal than I estimated. Needless to say I was thrilled when band vocalist Paul Stevens asked me to review their follow up EP Thunder, this time all electric versions of the songs that appeared on their Lightning EP. As an added bonus, the entire Lightning EP, which I already enjoyed, was included too, which I appreciated. If purchased on iTunes, the EP comes in this format as well. Thunder shows its high energy right away with the song Cadillac Jack. It has a stand out bluesy guitar riff by guitarist Ben Healey that you can sing to and Paul’s vocals are the most soulful thing I’ve heard in a while. His voice has a natural talent and charisma, not only on Cadillac Jack, and mixed with Ben’s guitar tone make up for an obvious trademark sound that listeners are sure to take mental note of. The second track Hit Me starts off with a pretty noticeable and impressive offbeat drumbeat from drummer Josiah Whitney playing behind the main guitar riff. The music break/guitar solo of this track is probably my favourite on the EP. Another One has a bit of a slower pace but a more jumpy beat. Mark Rynkun’s bass playing makes you move in ways the two previous songs just couldn’t. Most importantly, the slower beat of this song makes it much easier to appreciate Paul’s voice, his melodies and the vocal harmonies. London Bridge starts off with yet another terrifically original guitar riff played at a similar pace to the previous track. Once again, this pace makes it easier to appreciate Paul’s vocals, which I believe are at their best on this track. The last song on the EP Blow Out is what I would have to call my favourite track. It has the heart of a blues song and the way the guitar chord melodies match the vocal melodies in the chorus is absolutely something special. It is another slower paced song, perhaps the slowest on the EP, but it still rocks pretty hard. It is that closing track that I love; the kind that makes you want more. Thunder is one of the best independent EPs I’ve been given in a while. It features a band that I consider to be highly intelligent, not just as players but as song writers. It’s impossible to not mention Paul Stevens. He sings with some true emotion, which is something a lot of naturally talented singers forget how to do so this is a rarity in my books. However, sometimes when he hits his highest pitch, it does sound a little showy, but these high pitches are appropriately placed and definitely not overused which makes them all the more effective. Call me old-fashioned, I do wish there were more guitar solos. Just about every one of the five songs have short music breaks which features a stand out guitar riff to give Ben Healey some spotlight, but they aren’t really guitar solos and from what I’ve heard of Ben’s ability to come up with and play a riff, I would love to hear his capabilities in respect to guitar solos. Regardless, that doesn’t take away at all from the fact that The Lad Classic is surely a band not to be missed. 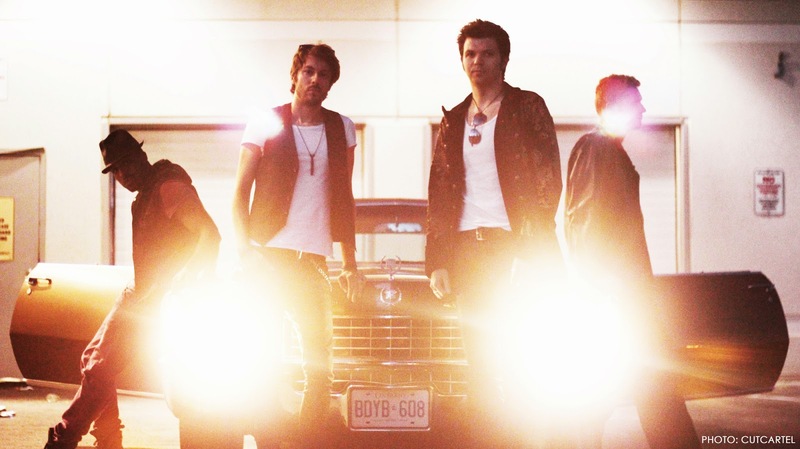 “Cadillac Jack” –­ I guess this would come as no surprise to the band and their existing fans, because Cadillac Jack is the main song that they are promoting, but to make it clear that is not why I pick this song as the highlight. I never pick the highlight based on anyone’s opinion but my own. It just so happens that this song does jump right out at you instantly. It shows all of the bands capabilities all bunched up in to one song; the comfort of the band playing together, the standout guitar playing and the high energy yet soulful vocals.